He has been the only man to consistently win our Podcast’s esteemed “Not Ugly” award week after week and now he has his own series on Netflix. We discuss our long affection for the character, the cultural depth of a superhero show set in Harlem, New York, and flaws inherent with a story about a bulletproof man everyone keeps shooting with guns. Our conversation covers nearly all of the Marvel Cinematic Universe on television and we express our high hopes for the next series premiering on 03/17/2017, Iron Fist. 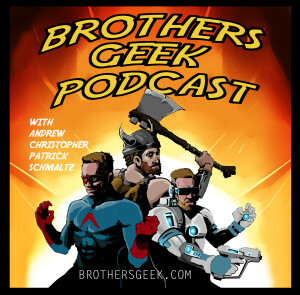 This entry was posted in Podcasts on October 19, 2016 by BrothersGeekadmin. Legion has come. Or should I say, the Legion has returned. Not too sure how to phrase that in World of Warcraft’s wacky in-game timeline shenanigans. 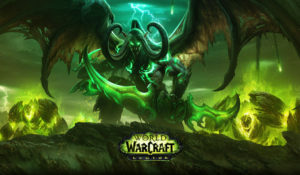 Regardless, there is a new expansion to WOW, and it has me playing again. The previous expansion, Warlords of Draenor, was interesting and fun to start, but as it matured, the content became stale, and frankly the garrison feature became work. The rewards weren’t immediate and visceral, and the upgrade path was muddled and too grind-y for my taste. I stopped playing at least six months prior to Legion dropping (probably closer to a year actually), and really didn’t miss it. This is an amazing statement from me too. Once I started playing WOW, 8 years or so ago, I played constantly and with enthusiasm (my wife can attest to such with chagrin). I had definitely moved on in my gaming life. Playing Destiny, Civ V, Rocket League, some Halo, even a platformer or two (if you haven’t played or seen Ori and the Blind Forest, you need to give yourself that gift – amazing game). I really like to play a good video game, and the variety in the games I’m playing has been terrific. But WOW is the granddaddy for me. It fills the D&D hole in my life left by wife, family, job, podcast, home ownership, children concerts and events – basically all things that I love about my life, but that leave me unable to spend 4-5 hours plus with people running a tabletop D&D campaign on a weekly basis. I grew up playing D&D for long, long hours as a kid and young teen, and it is forever imprinted in what makes up, me. So, when the Legion date was announced and then when the Warcraft movie came out, the WOW spark was relit. I actually logged on to the game to prep my main and alts for the Legion drop. 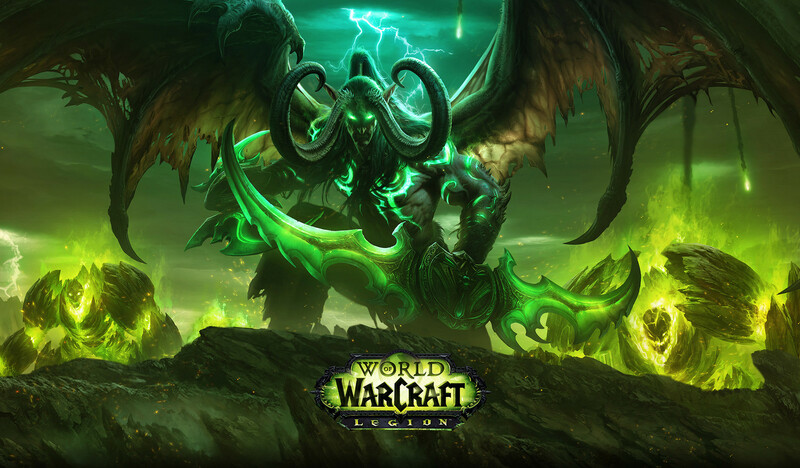 Legion went live on August 30. I’ve been playing it since day 1. I haven’t played anything else since day 1. This is aided by the fact that the Destiny expansion, Rise of Iron, goes live on September 20, and so it was easy not to play it at the tail end of its current expansion. Still, Legion is a return to everything that makes WOW fun. Filled with story, gameplay content, and new things to do, these last 3 weeks in game have been a ball. Got my hunter main to max level (110), and now focused on gearing him up. I hope to make this an ongoing series on my play time in Legion. We’ll see how often I get something written and posted, but for now, Legion is great fun and the return to WOW has been outstanding. See you in game, and FOR THE ALLIANCE! This entry was posted in PLAYED on October 18, 2016 by BrothersGeekadmin. We really miss each other so we talk, a lot. Patrick tells stories of the set of an actual movie you will soon hear about it. 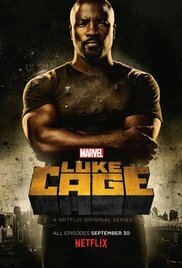 We all watch Luke Cage and decide, spontaneously, to record a One Shot about it. We are all current on Westworld. It’s effed up. like VERY effed up, but we are totally engrossed. Andrew reads the greatest comic book in the universe written byRobert Kirkman. Patrick completes book three of The Expanse. The Brothersgeek Fireteam returns as Destiny: Rise of Iron brings Patrick back to the game. Trivia is pod-cast themed, not ours but other pod-casts recorded by people who aren’t us. This entry was posted in Podcasts on October 12, 2016 by BrothersGeekadmin.